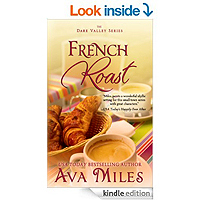 French Roast (Dare Valley Series, Book 2) by Ava Miles. Small-town biz wiz Jill Hale has been in love with her childhood best friend Brian McConnell for as long as she can remember. A falling out led to years of estrangement, but when Brian returns to Dare Valley after trying to make it big as a chef in New York City, Jill's determined to make amends. She's convinced that starting a restaurant together will be the perfect win-win situation, allowing her and Brian to work together and play together. Jill and Brian are falling for each other all over again when Brian's ex sashays into town, intent on sabotaging their reunion. Add in a mysterious investor who's determined to get Jill on board with his project, and the bond between the couple is tested to the limit. 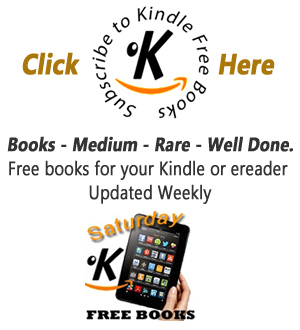 Will their second chance at love implode, or will they find their own recipe for a happy ending?